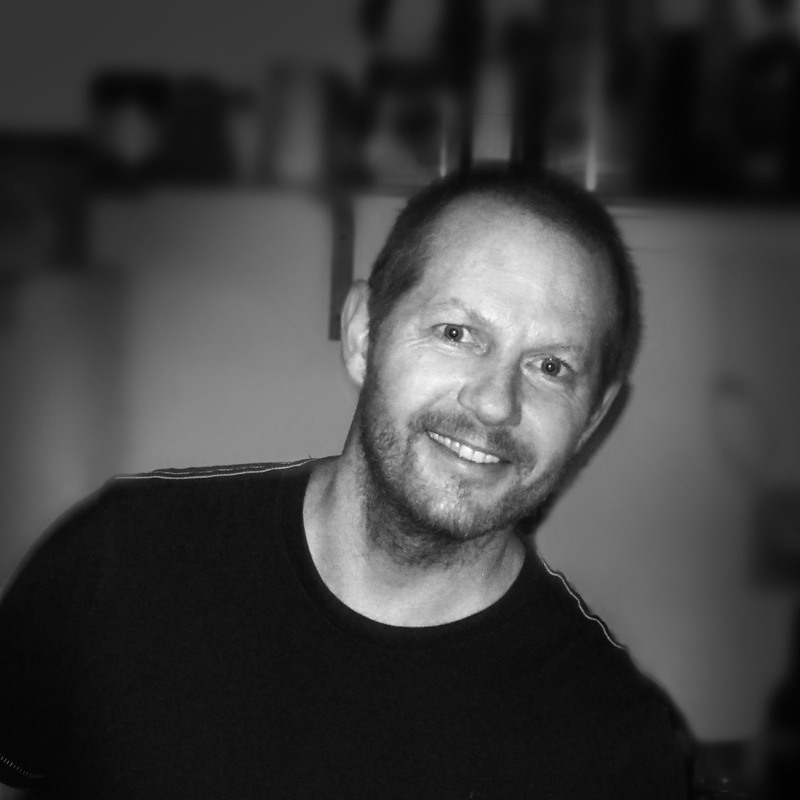 Our mission is to create immersive experiences and evoke emotions by using the power of images. 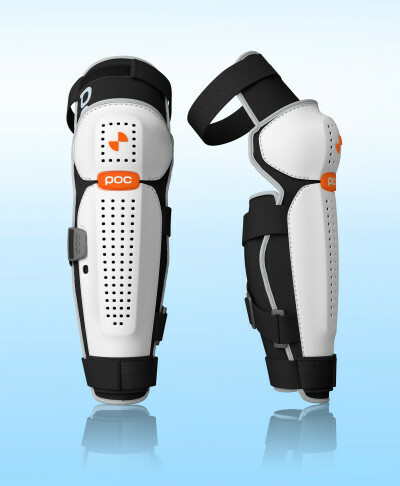 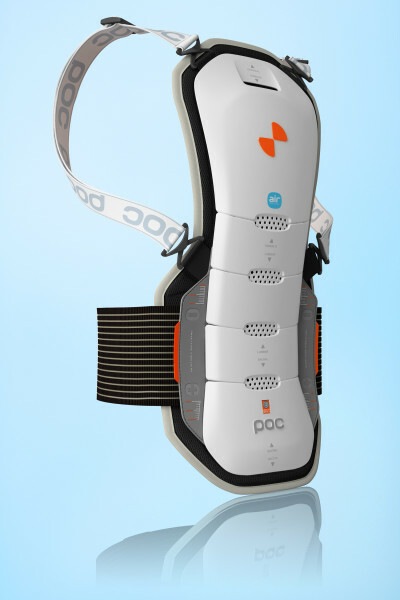 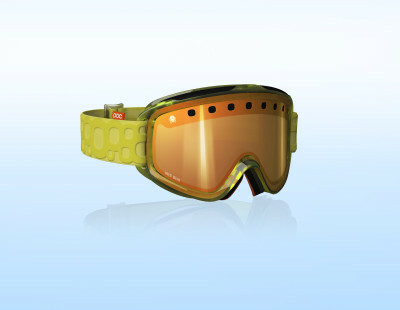 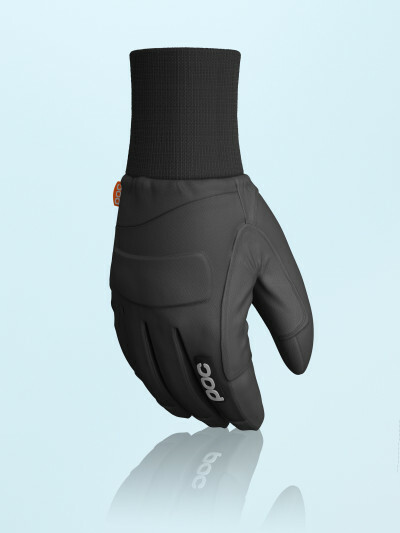 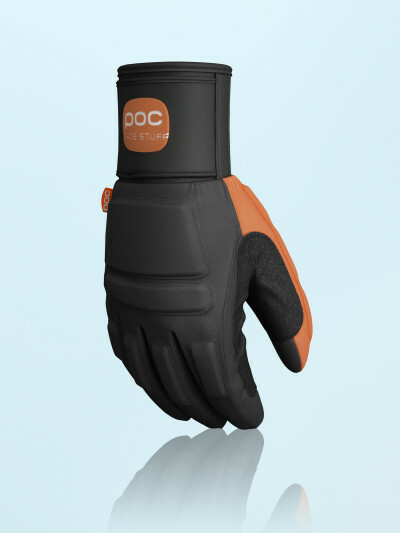 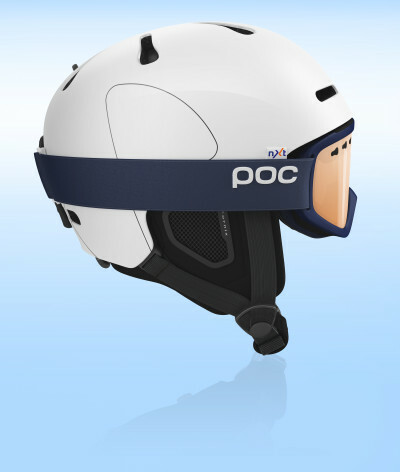 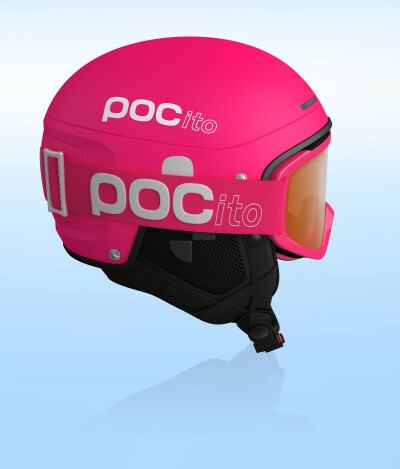 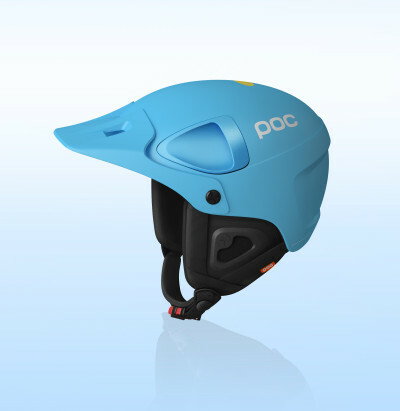 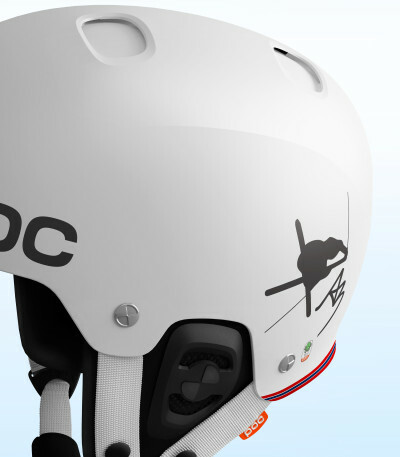 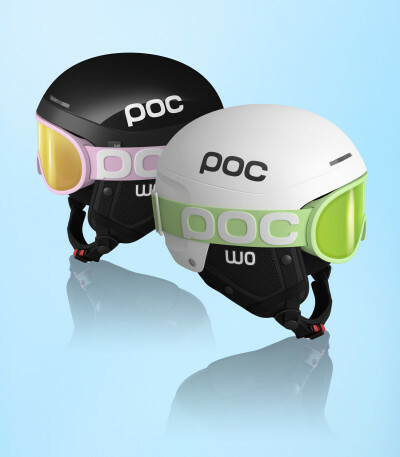 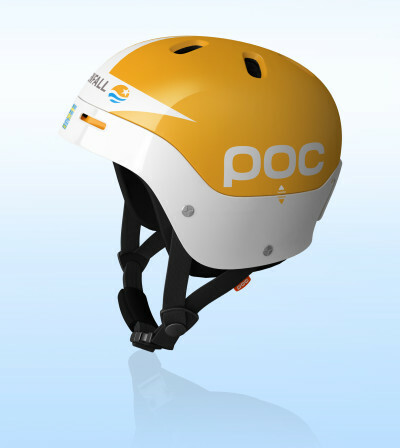 POC has developed a strong reputation for gravity sports protection and is today established in 25 countries. 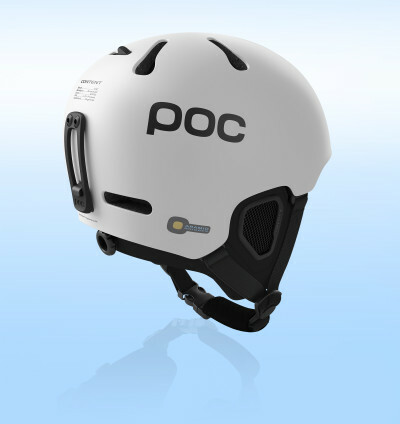 Throughout the years, POC has received more than 40 prestigious international safety, design, innovation and business awards. 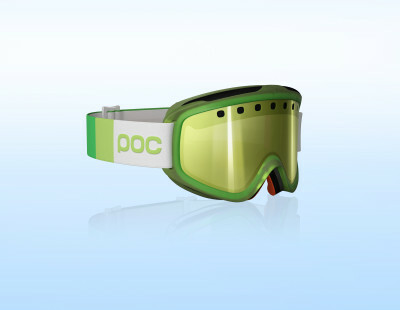 Oljons Media has rendered hundreds of product photos in 3D used on the web, in brochures, ads and more. 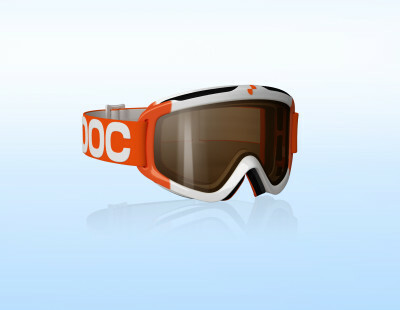 Thanks for viewing the world through our eyes — I hope you enjoy our site and the work that we are doing.